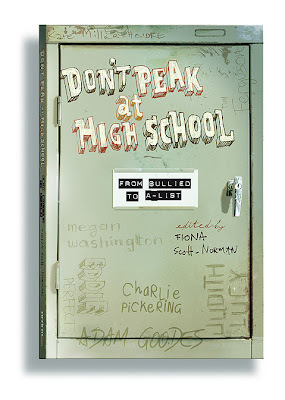 Guess it doesn't strictly qualify as illustration, but good fun all the same. 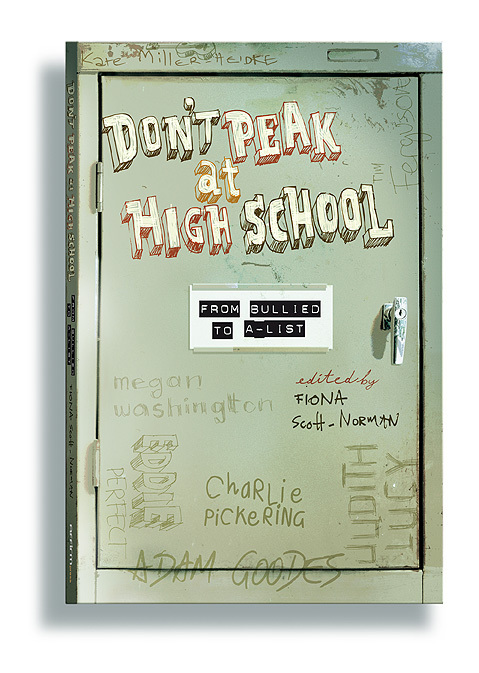 Edited by comedian, writer and raconteur Fiona Scott-Norman and published by Affirm Press, Don't Peak at High School features some of Australia's most talented, successful and popular people revealing how being bullied shaped their lives. It's filled with insight, experience and inspiration to turn dark shadow into shining spotlight. Praise be to the i-phone camera, a beaten up old tool locker, my very good little photoshop friends inside the computer, and all at room44, including junior staff, for their calligraphic skillz!